In a rare moment of bipartisan cooperation in Washington, D.C., the landmark 21st Century Cures legislation passed the U.S. House in early July by a vote of 344-77. The bill, co-authored by Republican Fred Upton and Democrat Diana DeGette, seeks to bring new drugs and treatments to market faster by encouraging medical innovation in research, and streamlining some FDA requirements. It also includes almost $9 billion in new funding for NIH for research, and more than $500 million in new funding for the FDA to implement structural changes in the review of medical treatments. Getting the legislation through the House is a major – but certainly not the final – step in making 21st Century Cures the law of the land. Next up is the Senate. As of today, the legislation is not on the Senate’s fall legislative calendar. Right now, I need you to join with thousands of others and contact your Senators and demand that this legislation be passed as quickly as possible. To make your voice heard immediately, click here. There is a real revolution in medical research driven by advances in genomics and data mining. These rapid innovations demand a new research and regulatory framework to efficiently deliver life-changing treatments. There are multiple drugs in the pipeline to treat celiac disease. 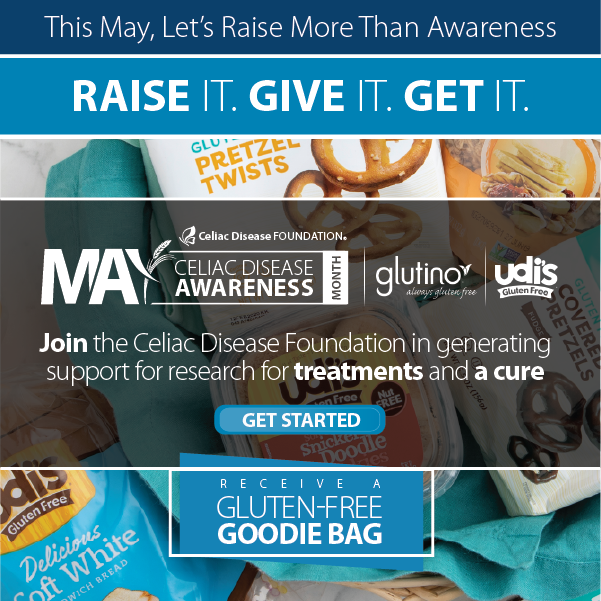 Getting these drugs safely and efficiently through the drug pipeline and to the public is a priority for the celiac community because research is finally confirming what many celiac disease patients have known for decades: strict adherence to a gluten-free diet does not successfully mitigate the disease for many. This legislation can help do that. 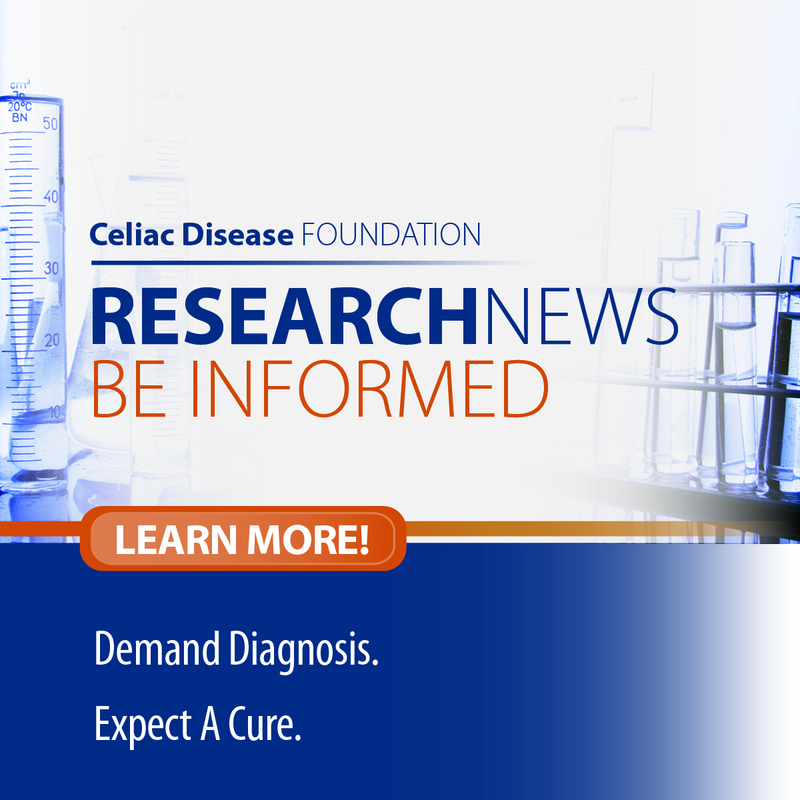 Federal funding for celiac disease research has been minimal. Unlike 200+ other diseases, celiac disease has never been a line item in NIH’s budget. Hopefully, with the increase of $9 billion for NIH included in 21st Century Cures, celiac disease can get the federal research funding it deserves. Hope, however, will only become reality if we continue and expand our nascent efforts to organize effectively as a community and demand it. This legislation is far from perfect. 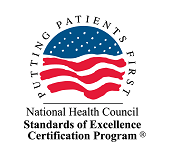 We acknowledge the real concerns of public health specialists who believe that the legislation will weaken safety reviews, especially of medical devices. But we cannot let perfection be the enemy of the good. Contact your Senators today and demand that the Senate take up and pass this critical bipartisan legislation during the fall session. And please consider making a tax-deductible contribution of $25 or more today to support CDF and the work we do.